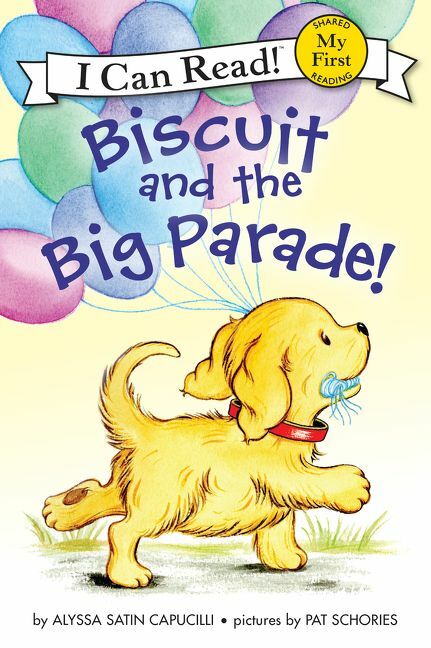 The parade is here, and Biscuit can’t wait to see the fire trucks, jugglers, and even clowns! But when will it be his turn to march? The sweet little yellow puppy proves that with a little might and a lot of heart, any dream—big or small—can come true.